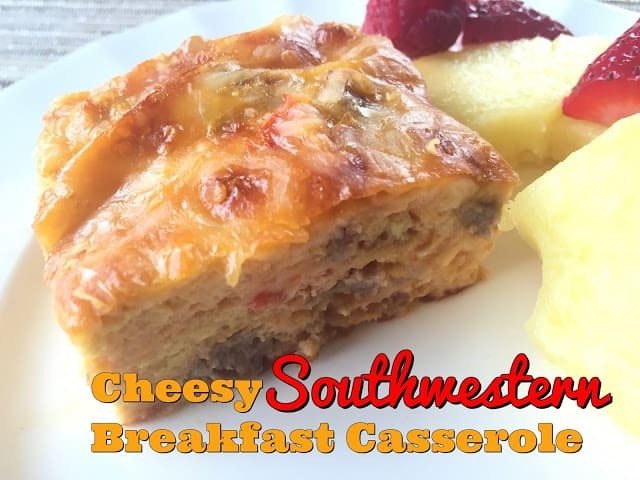 Our most popular recipe from the last Weekend Potluck was a recipe for Cheesy Southwestern Breakfast Casserole from Andrea over at Living on Cloud Nine! That looks like the perfect Sunday breakfast to me! It seems so easy too. I think my family would absolutely love it! 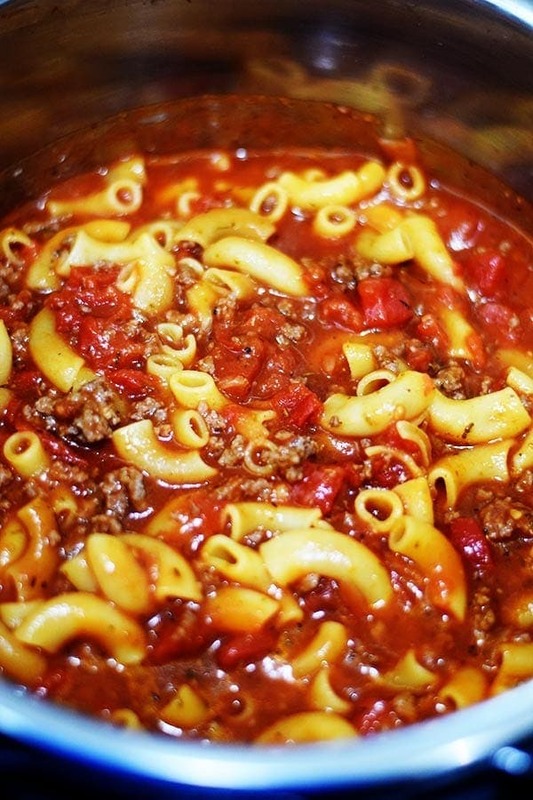 Our other featured recipes include: Instant Pot Goulash from Soulfully Made (I know I will be trying that one! 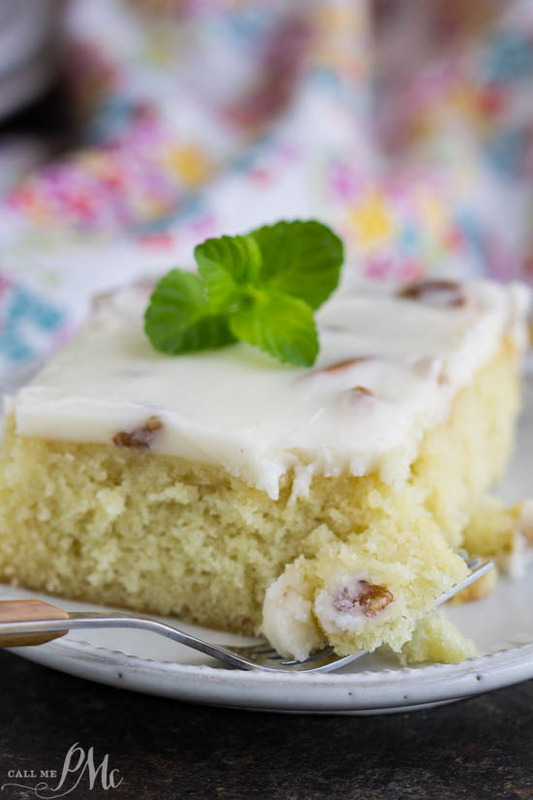 ), Blonde Texas Sheet Cake with a Delicious Pecan Frosting by Call me PMc and some gorgeous chunky Chocolate Chip Oatmeal Cookies from our very own Mary at Sweet Little Bluebird. 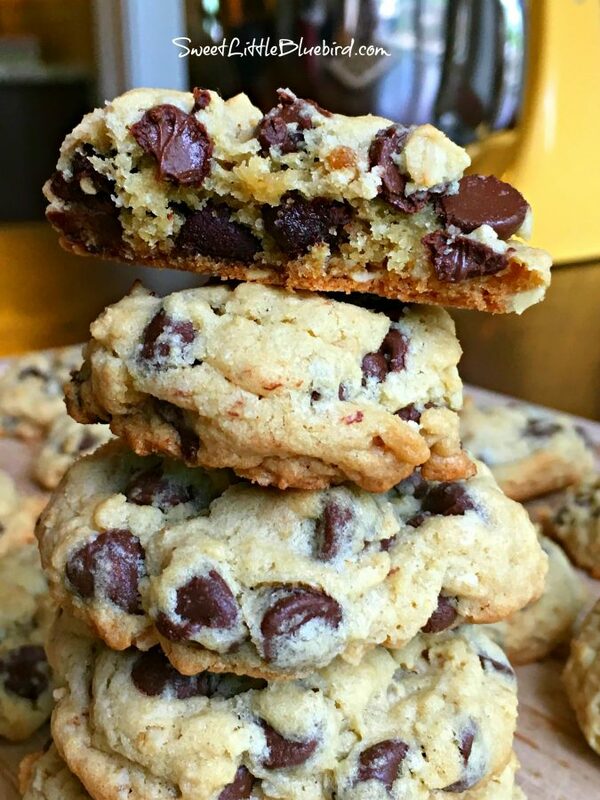 Tons of great featured recipes today! Thank you so much for including my Southwestern Breakfast Casserole. i have been making it about once a week it seems because the boys like it heated up for their breakfast before they go off to their summer jobs. Have a super sweet weekend!